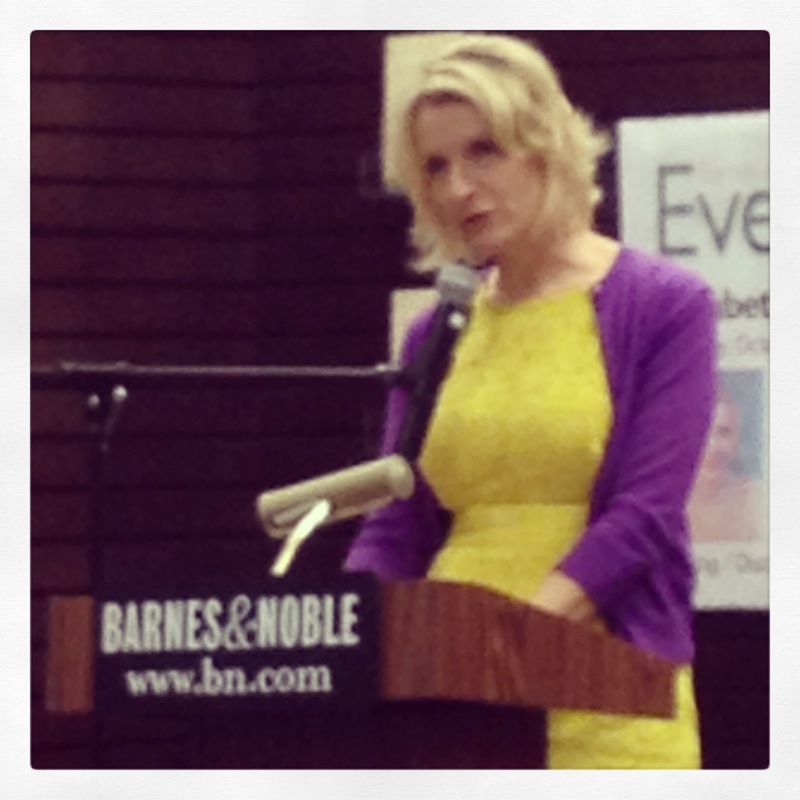 One of my all time favorite authors is Elizabeth Gilbert. 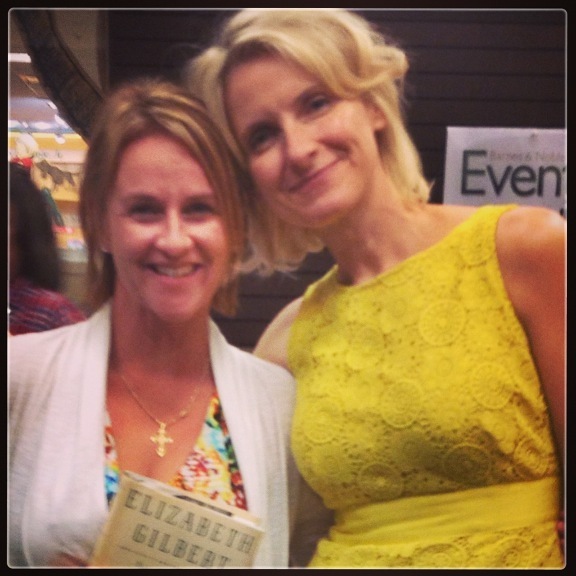 (In fact, I plan to launch an “I want to lunch with Elizabeth Gilbert” twitter campaign, but more on that later.) 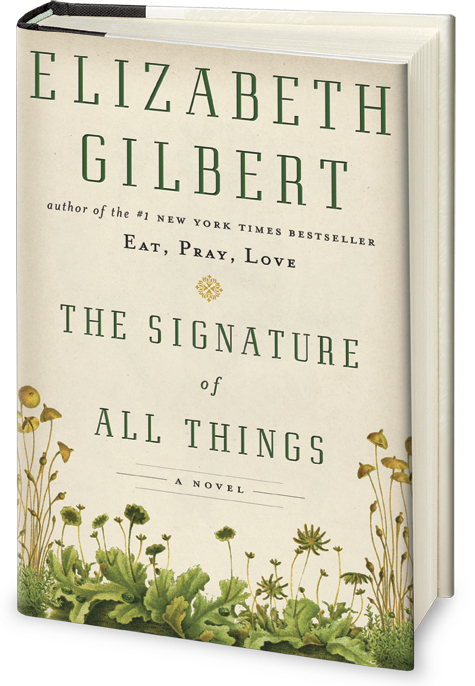 The point is that it is important to find authors who speak to us, who write to our hearts, whom we would like to emulate as we navigate through the discovery of our own writing styles. 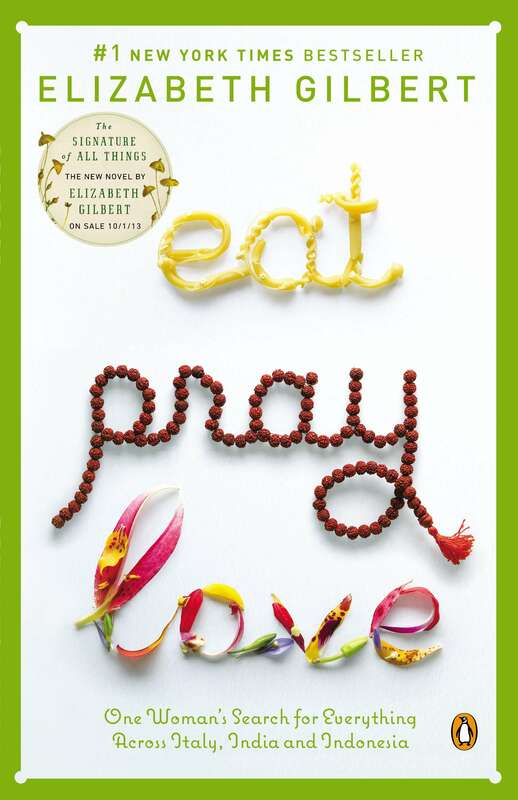 Whenever I get a serious case of the “mean reds” around my writing, I take a deep breath and listen to Liz. Enjoy.